Tristan is lucky, from some people’s point-of-view. His family was selected to be one of the first ones to colonize Mars, with no plan of returning to Earth. Even though he’s know this since he was twelve, Tristan still fell in love with Izzy, who wasn’t chosen to go. Will Tristian stay with Izzy? I won’t tell you his decision, but what I will say is this book has a ton of unexpected twists and turns. And because of the way the author wrote this story, all of the characters seem suspicious. If you love reading about space, or reading a mystery, this is the book for you! 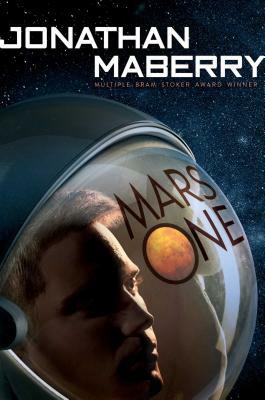 Another great choice is The Martian by Andrew Weir.